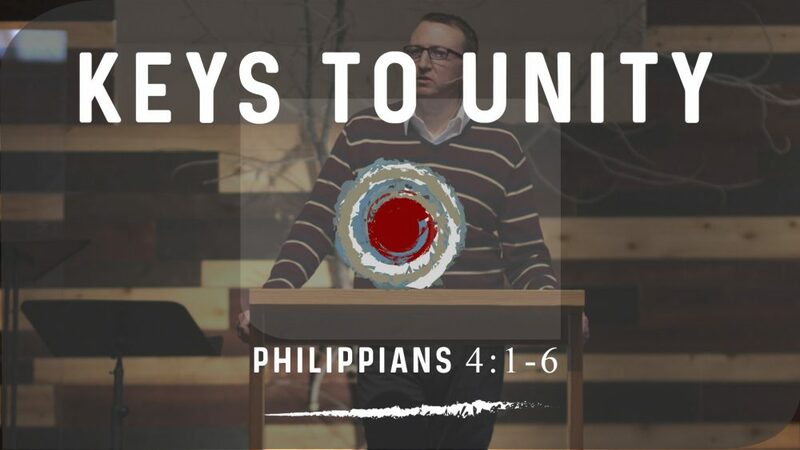 As we've been learning in Philippians, unity is its central theme. 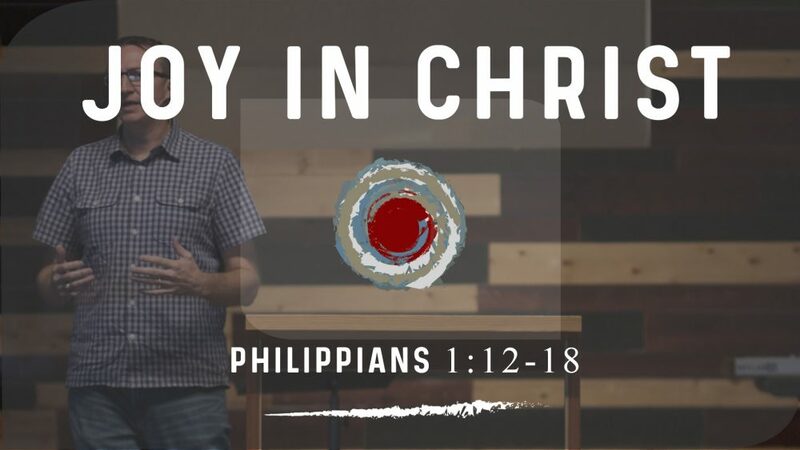 What are some practical steps in making sure we walk in harmony with fellow believers? 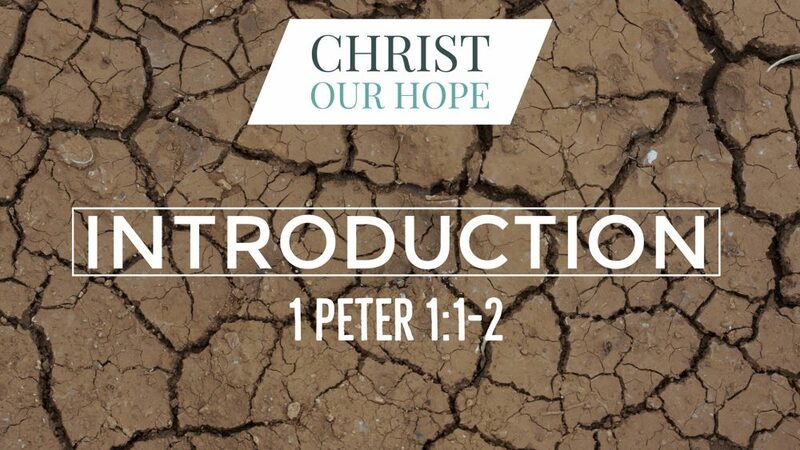 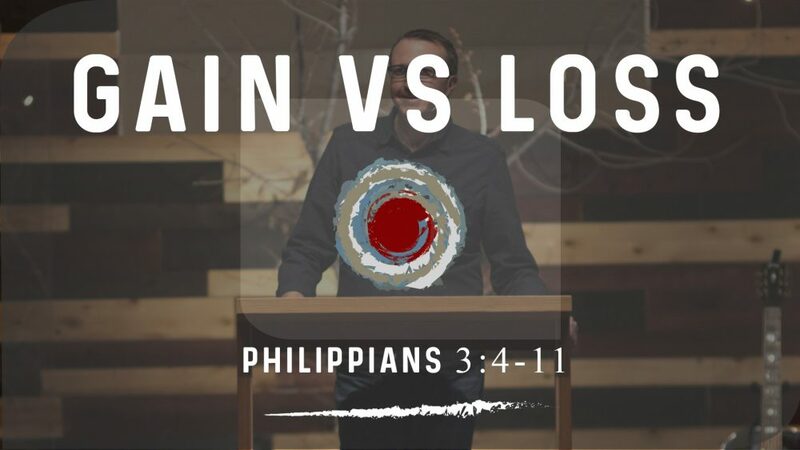 Watch as Pastor Clint unpacks Philippians 4:5-9! 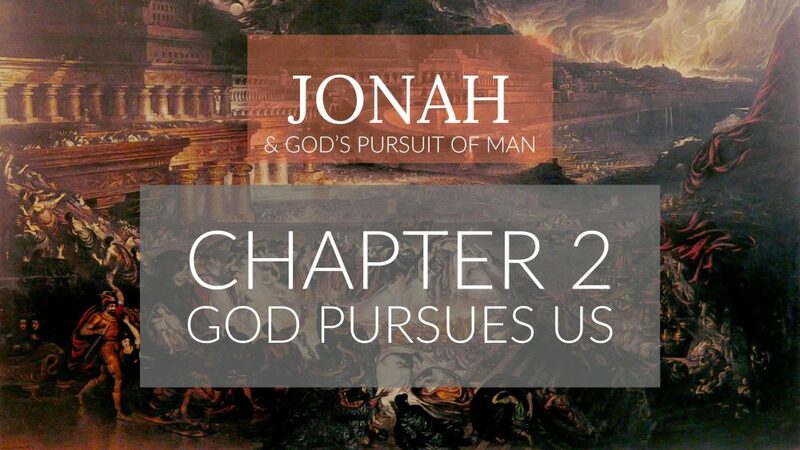 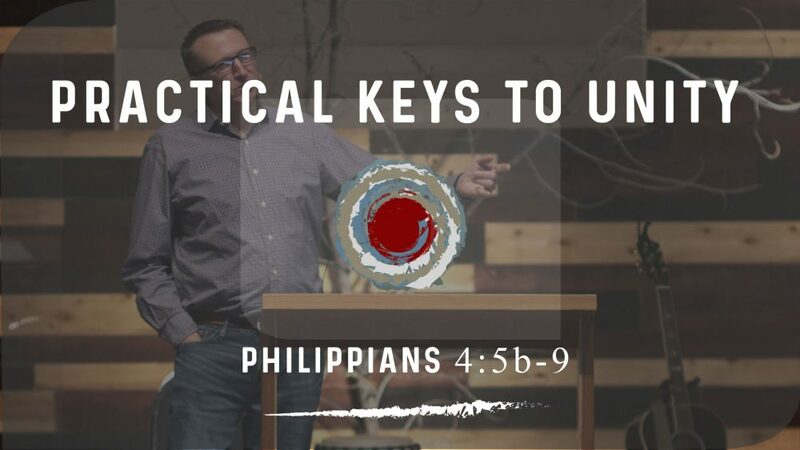 Preached by Clint Freeman on February 10th, 2019 as part 22 on our sermon series on the book of Philippians titled 'United for the Sake of the Gospel'. 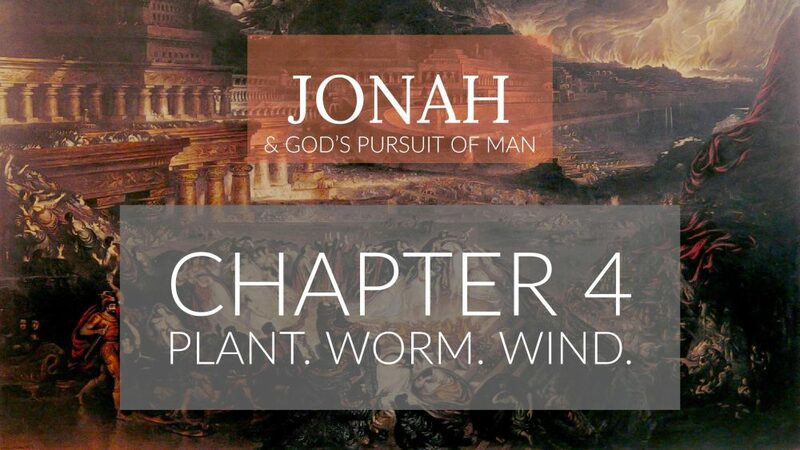 We'll opening up our Bibles to Philippians 4:5b-9. 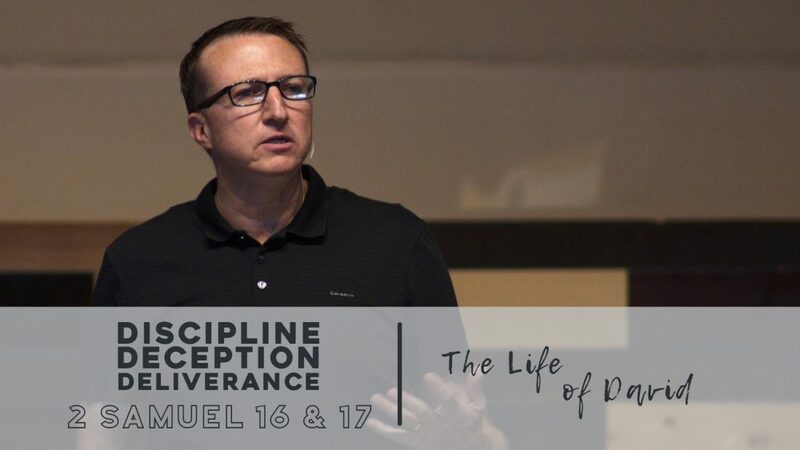 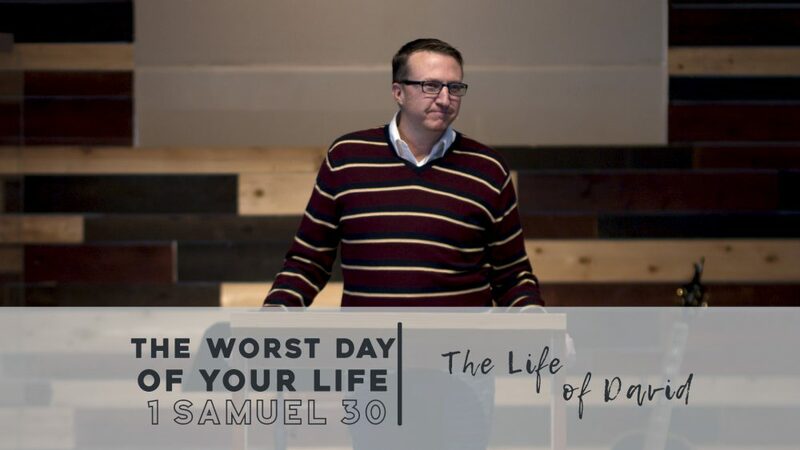 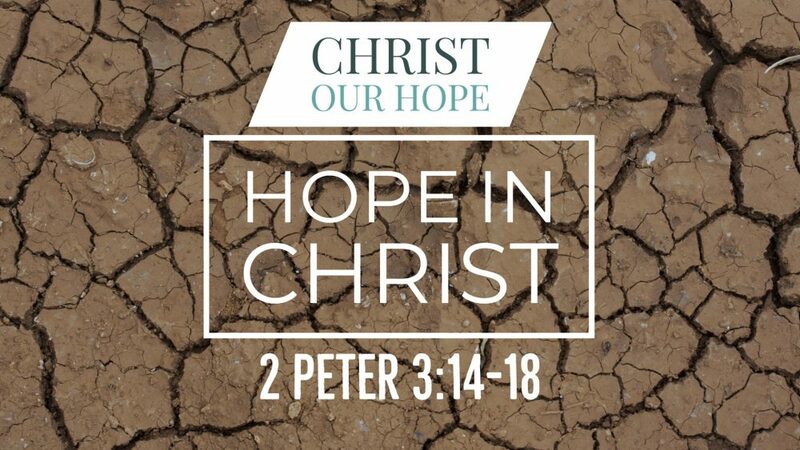 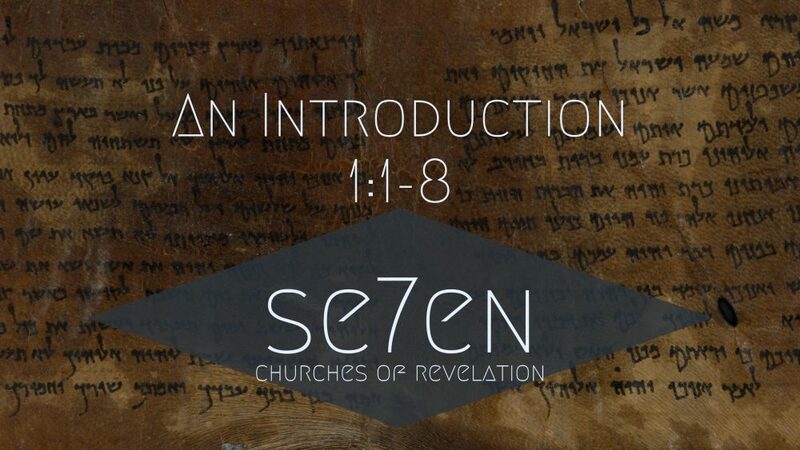 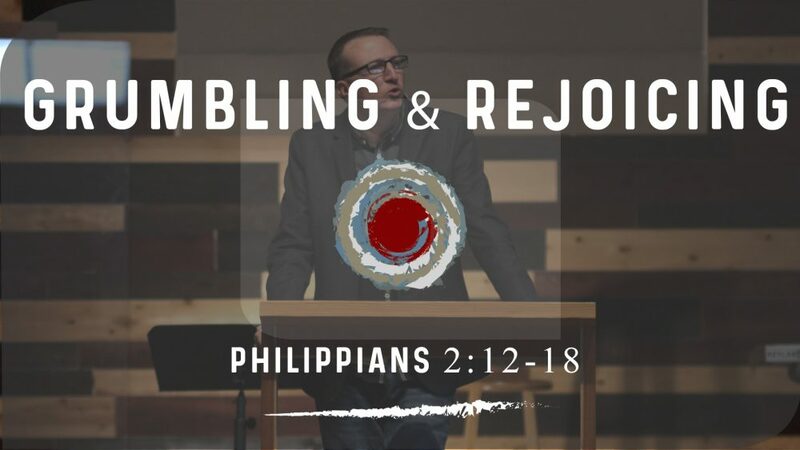 For more sermons from this expository method of sermon delivery, please visit https://gracehill.church/sermon-series/philippians/ or visit us in Farmington, NM.